I presume no one was held accountable for the murder of Yaakov Yisrael Dahan. "He was a man who devoted all his energies and the best years of his life to saving the remnant of loyal Jews, and to promote peace with the veteran Arab residents of the Holy Land." 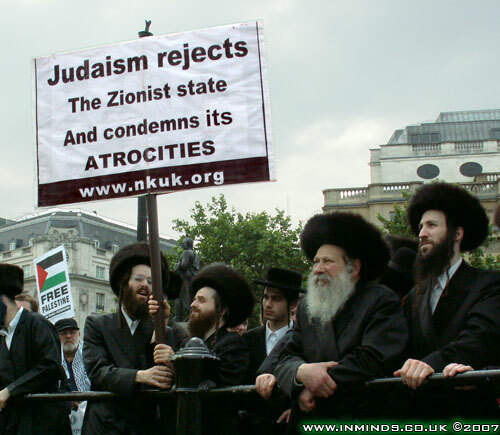 A group of Jews from Neturei Karta demonstrated in The Hague at the Peace Palace to send a message about the decision of the Separation Wall crossing the Green Line on Palestinian Land. In a period the International Court of Justice made a decision where the "barrier" was declared illegal, State of Israel lost.